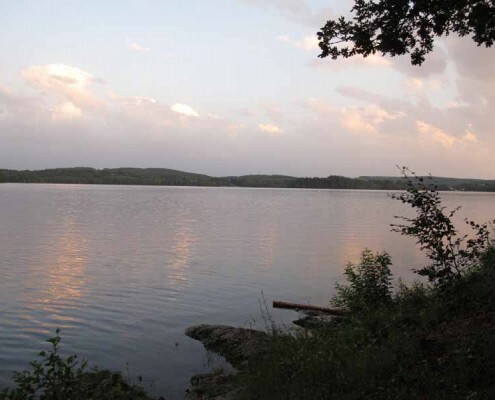 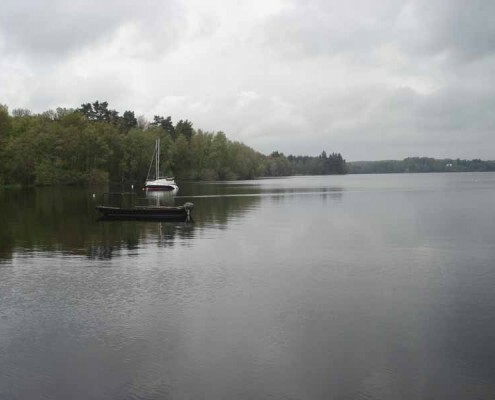 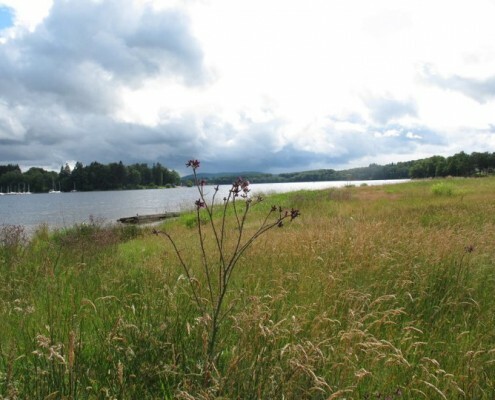 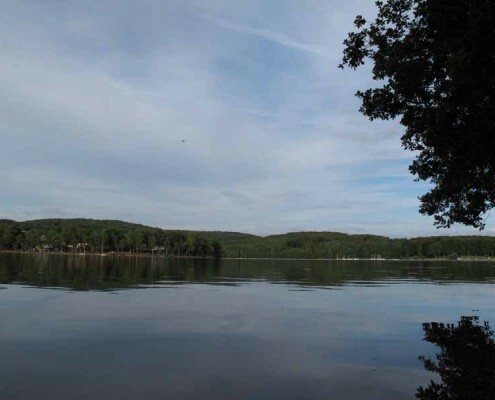 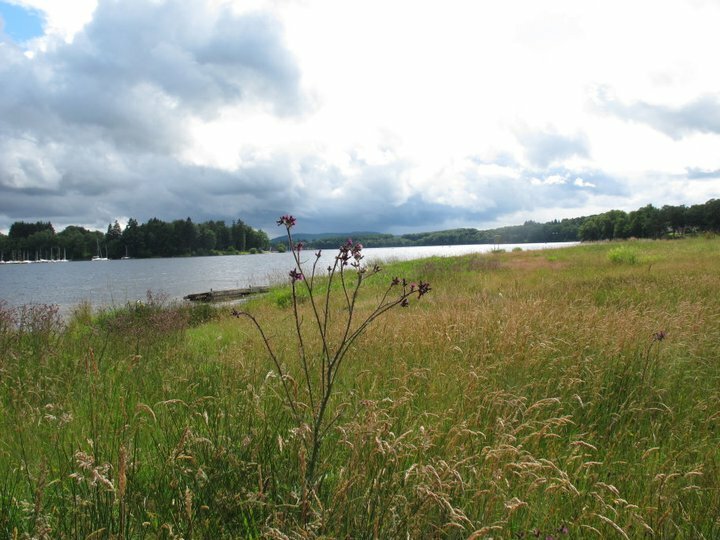 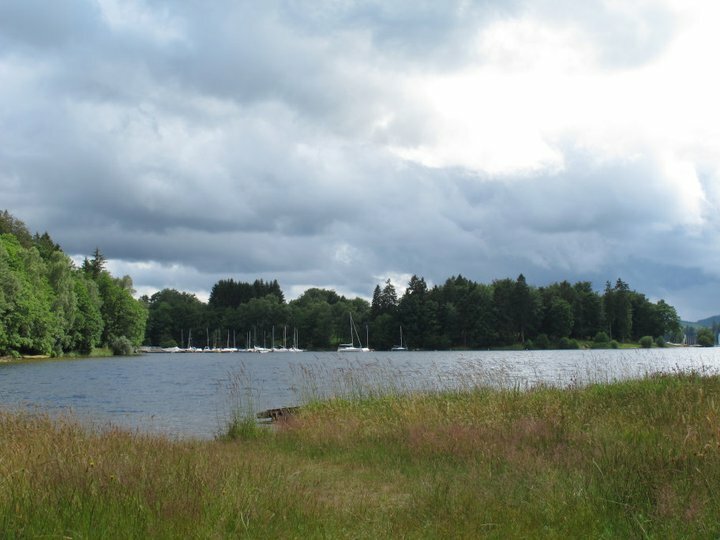 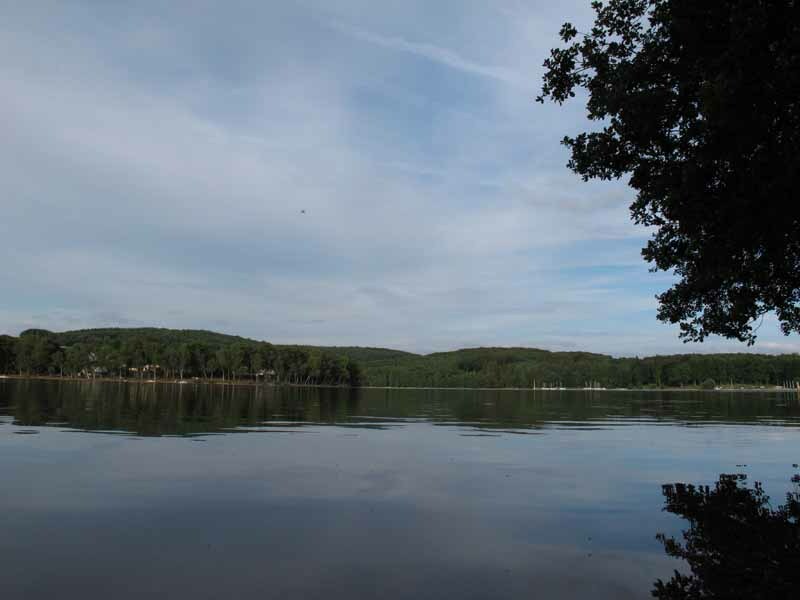 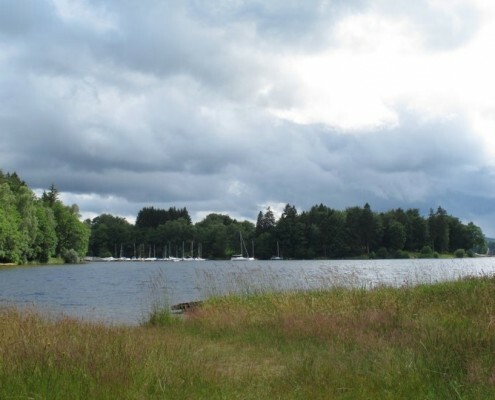 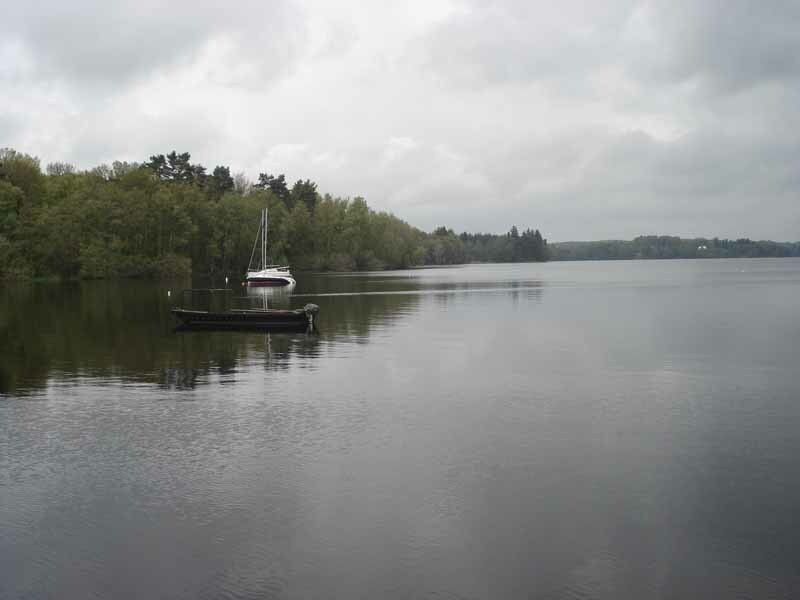 The Lac des Settons itself offers a variety of activities to suit a range of interests such as walking, cycling, swimming, sailing, windsurfing and fishing. 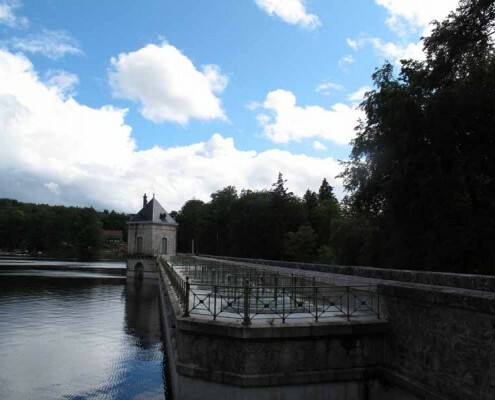 Around the lake you’ll find restaurants, bars, a convenience store, gift shops and a salon de thé (tea shop) selling gorgeous chocolates handmade on the premises. 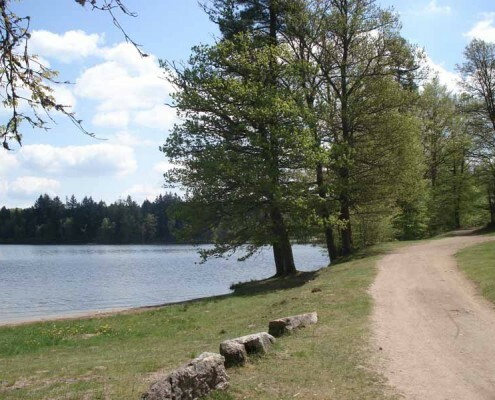 Every Thursday in July and August there is a small market alongside the lake selling clothes and locally produced food, while you will find a larger market every Thursday morning in the nearest town, Montsauche-les-Settons. 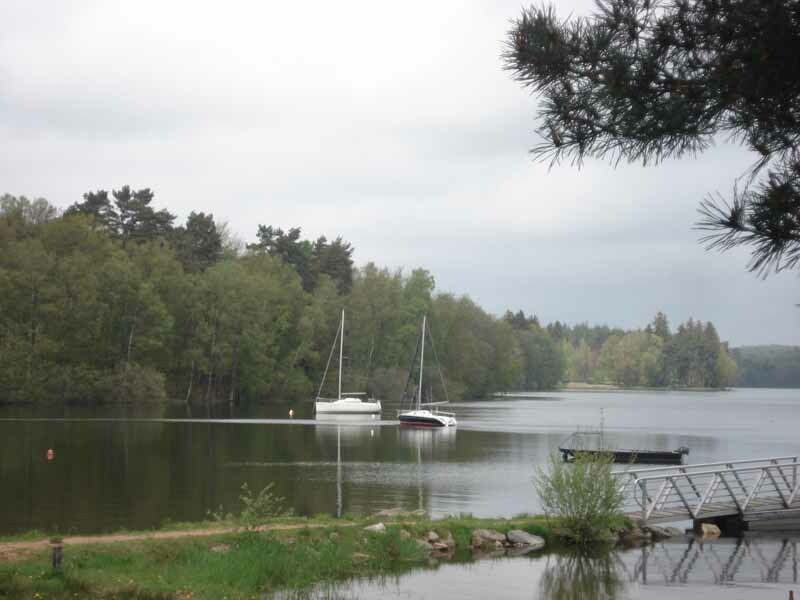 Slightly further afield, larger supermarkets can be found in the neighbouring towns of Château Chinon and Saulieu. 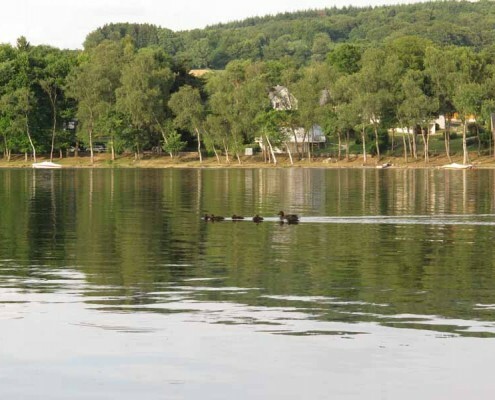 And it’s just a short car journey away to horse riding activities, quad biking, white water rafting and canoeing. 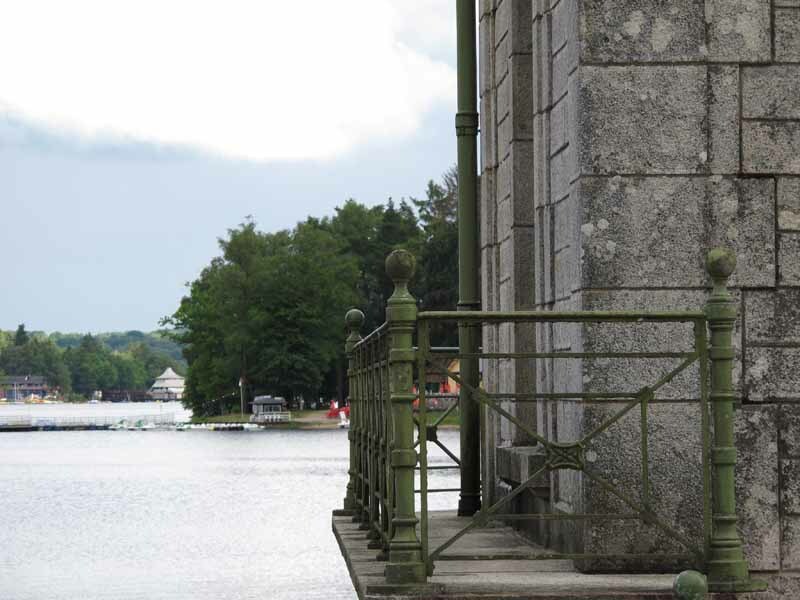 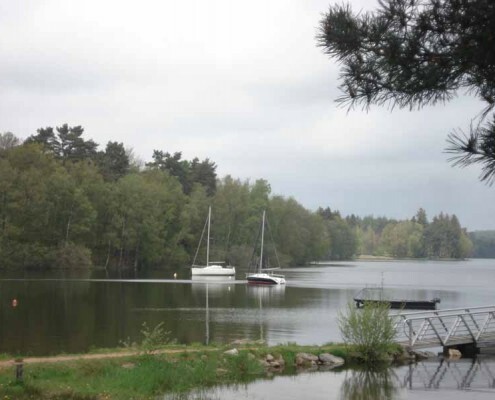 You can also find out more about the wide range of activities and sight-seeing opportunities in the Parc Naturel Régional du Morvan. 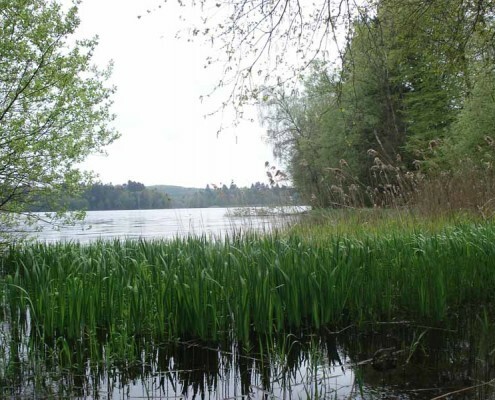 The Lac des Settons was created by the construction of a dam in the mid 1800s, for the purpose of floating wood north to Paris. 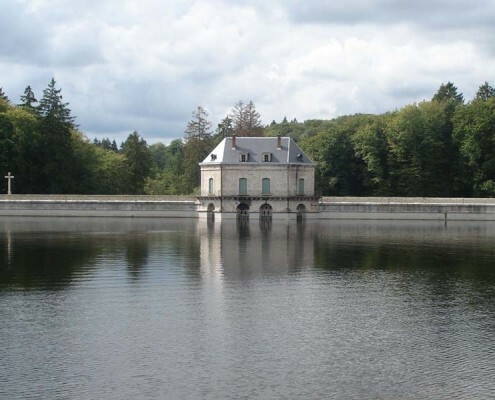 It is located south of the small village of Montsauche-les-Settons, 650 metres above sea level, and measures approx 15 km (8 miles) around its perimeter. 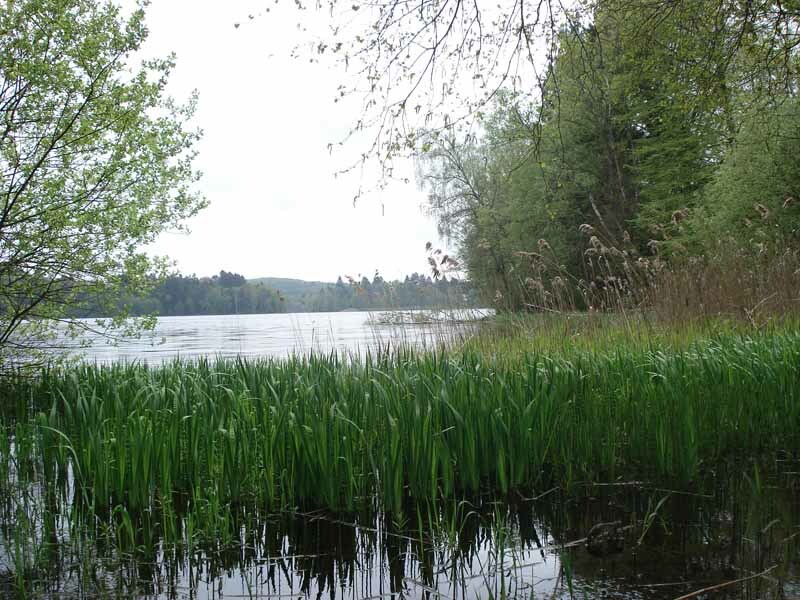 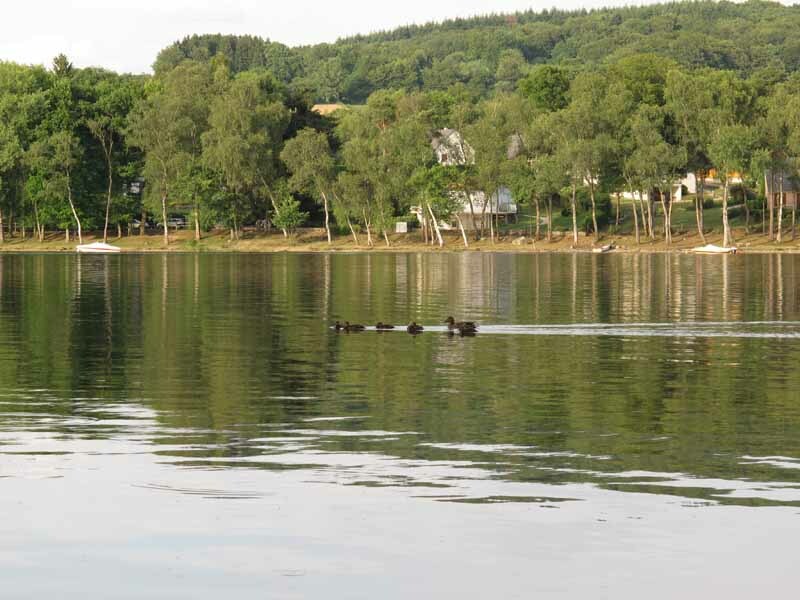 The Lac des Settons is the most well-known lake in the entire Burgundy region. 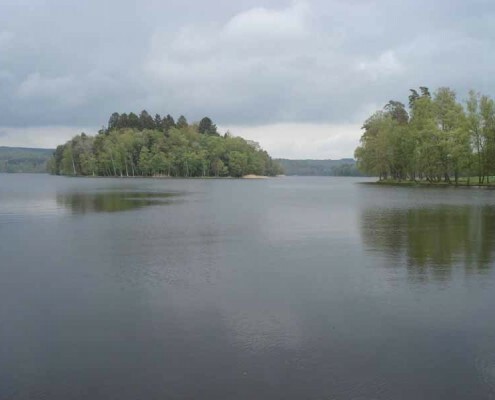 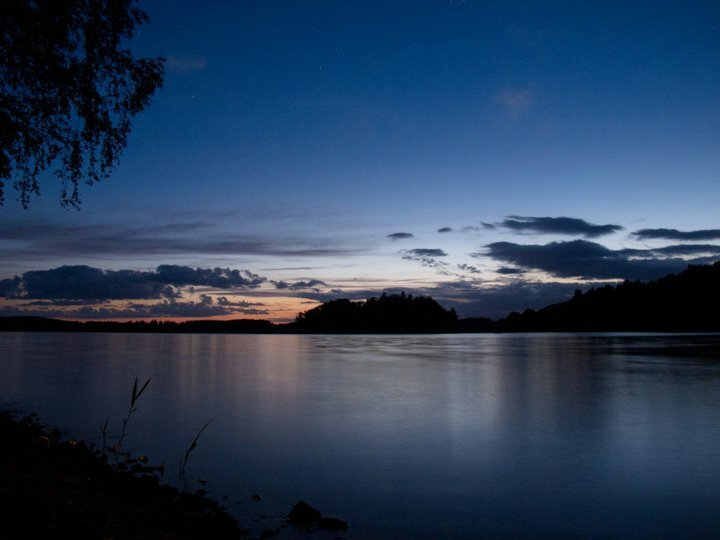 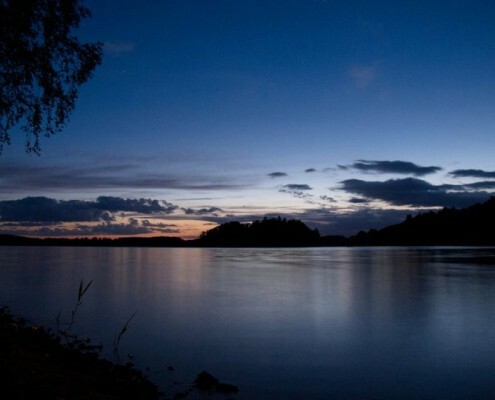 It is surrounded by woodland and provides good fishing with fish such as perch, trout, carp and pike swimming in its waters. 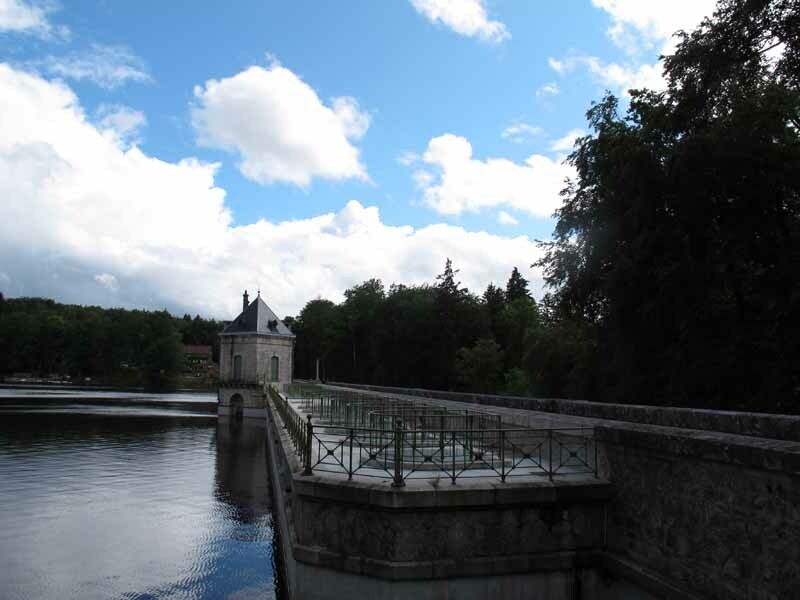 The dam joins the left bank with the right, via a bridge across the lake. 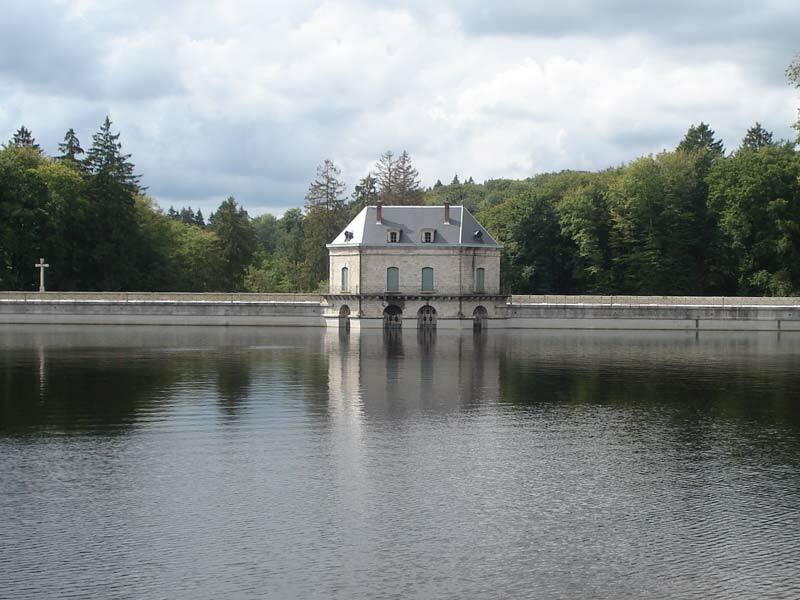 In 1937 the dam was classified as an historic monument and in 1944 the same status was awarded to the ‘Maison du Gard’, the little guard house facing the dam.